This talk will provide a general introduction to jellyfish and their importance in coastal seas. The talk will discuss the different types of jellyfish in Irish waters (e.g. Moon, Portuguese Man-O-War), their life cycle (where do jellyfish go during the winter? ), treatment/prevention of jellyfish stings (the pros and cons), their impacts on society (e.g. both positive and negative), and whether jellyfish are increasing with climate change or overfishing. Dr Doyle is Ireland’s leading jellyfish expert. He has addressed the European Parliament on the rise of jellyfish, published his findings in international journals, and regularly speaks on national radio shows including Mooney Goes Wild, Morning Ireland, and Moncrieff. Tom is currently working on the EcoJel Project which is funded by the European Union Regional Development Fund (ERDF) under the Ireland Wales Programme 2007-2013 – INTERREG 4A. EcoJel is a collaboration between Swansea University (Wales) and University College Cork (Ireland). 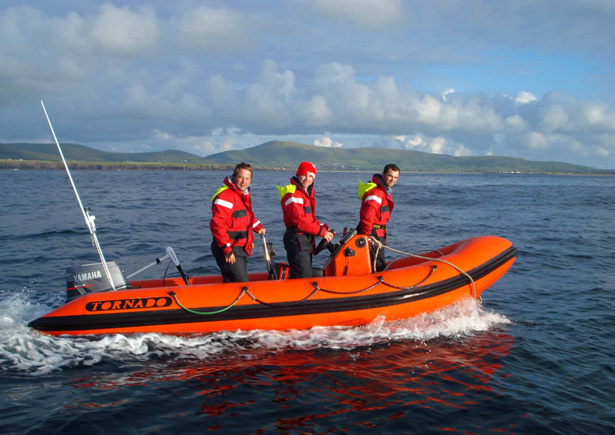 EcoJel aims to assess the opportunities and detrimental impacts of jellyfish in the Irish Sea. All are welcome. The talk is free but please contact Colm Breathnach on info@waterfordopenwater.com so we can get an idea of numbers. Tea and coffee will be served.